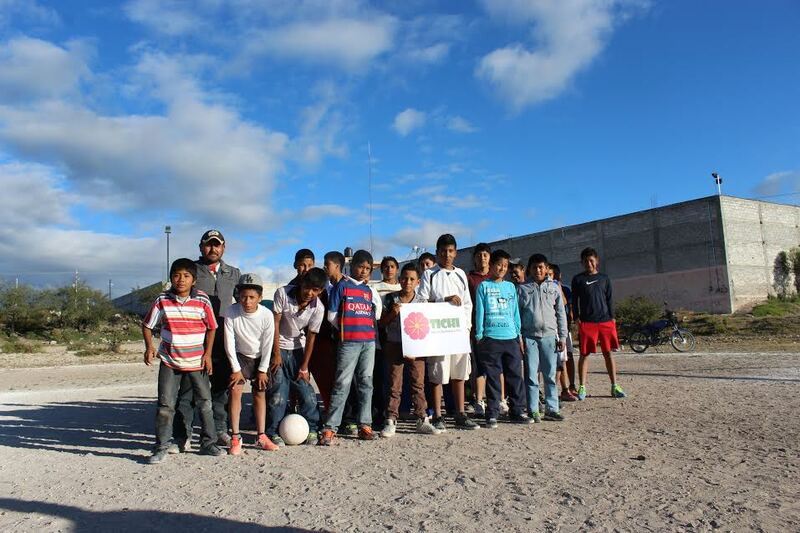 On México, the civil organization Tierra Chichimeca has participated for the first time directly from Misión de Chichimecas, Guanajuato state. They have shared this beautiful video show themselves cleaning the community and afterwords celebrating with a soccer match. They have also shared what they have discovered with this experience "With this activity we have realized how far we are from eachother and if we gather we can do amazing things, even cleaning the community can be a great fun.". Thank you to unite your community action on this global innitiative! Previous article: Serbia, fortunatetly joined the gathering at last minute!